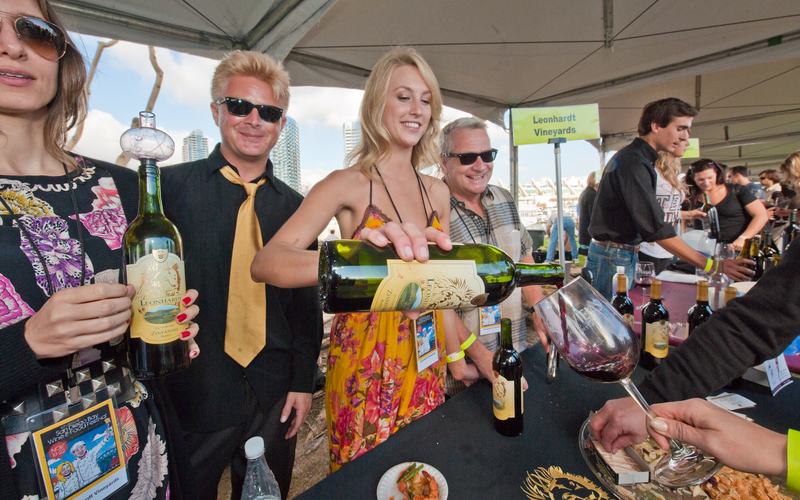 As one of the largest wine and food festivals in the nation, the San Diego Bay Wine & Food Festival has helped shine the light on San Diego’s thriving food scene. We’ve got our eyes and ears peeled for the city’s most drool-worthy restaurants and newest food trends to hit the streets, bringing you an epicurean experience unlike any other. The magnitude of culinary talent in San Diego combined with an international showcase of the world’s premiere wines and spirits, and the nation’s trendsetting culinary masters, makes attendance at the San Diego Bay Wine & Food Festival a mouthwatering feast and precursor to the Thanksgiving holiday.